As usually you people know that the Egg is the good source of protein and also we love to eat egg,but do you know that an egg per day can reduce ur heart disease ! A recent study of china has carrid out that by eating an egg per day can have significantly lower risk of cardiovascular disease CVD. The cardiovascular disease is the leading cause of disability and death worldwide. 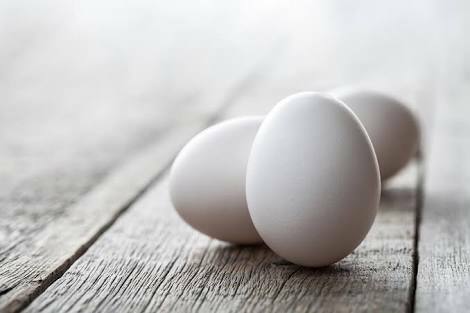 Reasearcher from peking university of china recently conducted the study where they examined the association between egg conjumption and cardiovascular disease. The study finds that their is an association between moderate level of egg conjumption (which mean upto 1 egg per day ) and lower cardiac event rate. 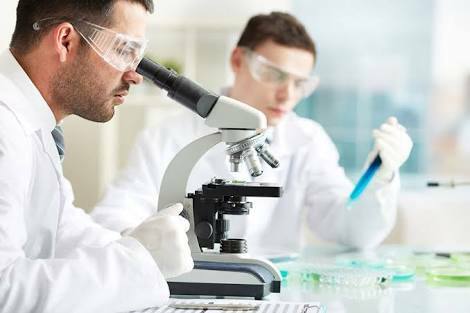 Researcher said, " China kadoorie Biobank study which is a ongoing study was used as a basis for this new reasearch. The researchers focused on 416,213 participents who are healthy and not have any cancer or heart disease. In the participents 13.1 percents of the participents reported daily comjumption of egg and 9.1 percent of participents are reported not conjumption of egg. After the study they reaveled that as compared the peaple who didnot conjume egg daily , peaples who conjumed eggs daily were at a lower risk of developing of CVD's. So guys if u want to live healthy life i also suggested u to eat an egg daily.